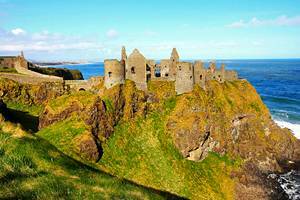 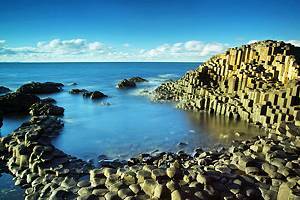 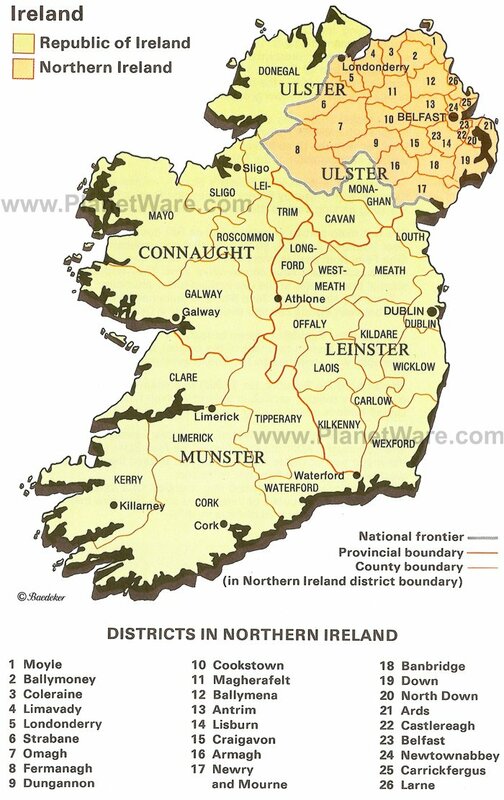 Northern Ireland's most famous attraction is the Giant's Causeway, however the country abounds in castles, monuments, gardens and museums for travelers to discover. 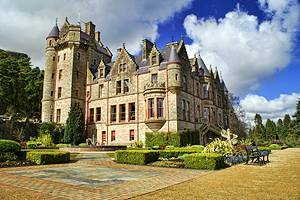 The hills and mountains of Northern Ireland are perfect for adventure seekers while the art galleries are ideal for culture lovers. 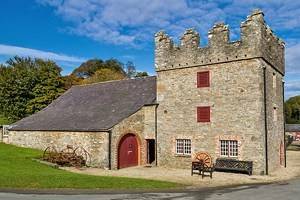 Build great memories with entertainment and activities for visitors of any age!